Having received the 2015 best of Fremont Award, Floral design studio tops the list of the best florists in Fremont. CA. With years of experience in floral designs and arrangements, Floral Design Studio has served to create unique environments at retail stores, hotel lobbies, and special events. Regardless of the event, all floral arrangements and designs at Floral Design Studio are crafted with the same care, passion and joy. Whether you need wedding flowers or a special delivery to a loved one, feel free to contact Floral Design Studio in Fremont. Located at 3984 Washington Blvd Ste 201, Fremont, CA, Fremont Florist delivers a wide variety of fresh flowers to offices, wedding venues, and homes across California. 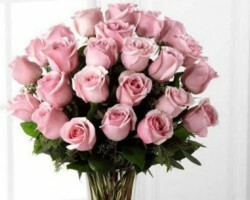 Their experienced florists design the elegant flower arrangements and assorted floral gifts at Fremont Florists. With their online ordering platform, you can enjoy the convenience and safety and still get your flowers delivered in time. They are available 24 hours a day. This family owned local shop is located at 4050 Aider Avenue, Fremont. 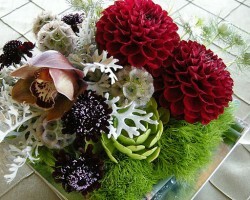 The business was established in 1956 and is home to fresh flowers, creative floral designs and professional service. Whether your needs are a unique floral arrangement for a special event or floral decorations for your home, Marlowe Flowers is willing to discuss your expectations and then create a presentation that is just as special as your event. They have received glowing reviews for always offering same day delivery to the entire Fremont area and its environs. 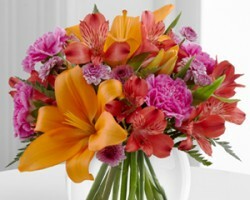 Kremp Florist offers flowers delivery in Fremont or anywhere Nationwide. With their online service, you can just browse and pick out your favorite flowers and conveniently order it to be sent wherever you wish. Their knowledgeable florists will arrange your flowers or even create a custom design for your special event, making it beautiful and memorable. To ensure convenience and complete customer satisfaction, all orders made before 12:30 pm are delivered on the very same day.